Established in 1988, Pcdata’s budding start came developing solutions to facilitate the distribution of product for industrial bakeries. 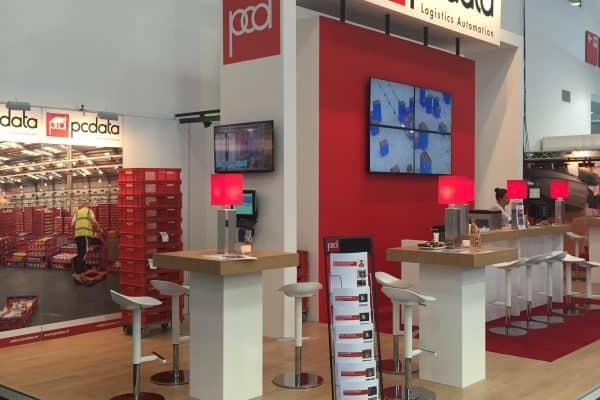 Today, Pcdata truly is a global leader in logistics automation systems for consumer goods, and partner of choice in the industrial bakery world. With over 1000 systems installed across the globe, in more than 35 countries – including over 200 systems in North America, we work with some of the most prestigious brands around the world. 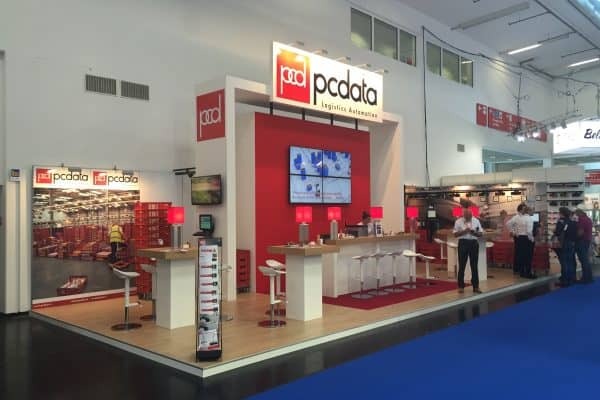 Pcdata has over a quarter century of experience developing, manufacturing and implementing warehouse optimization and tracking and tracing solutions. 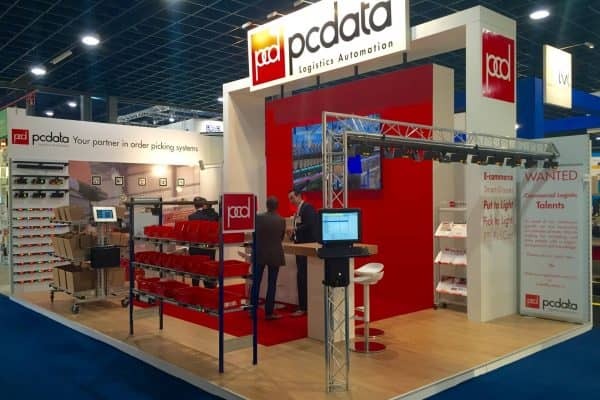 Quality, effective efficiency and innovation are key Pcdata concepts. Challenge everything! 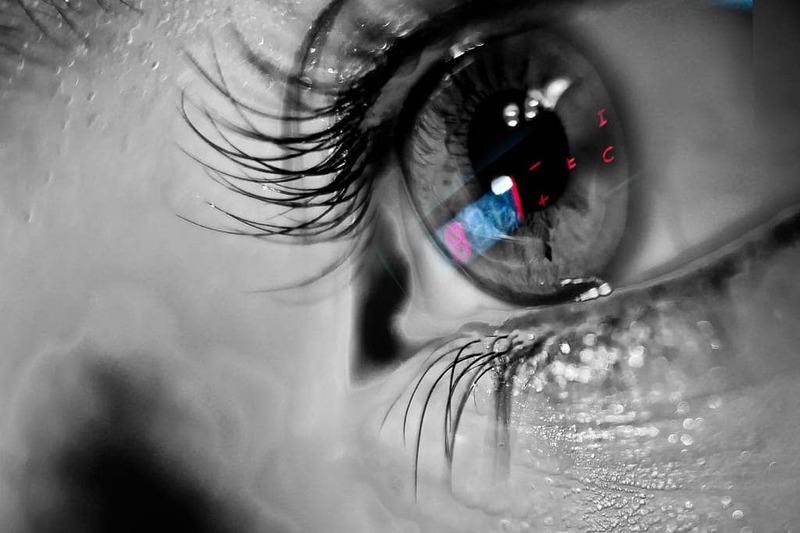 Pcdata wants to constantly develop and be innovative in the area of Put-to-light and Pick-to-light. That is why we spend over 30% of our annual turnover on R&D. We develop and manufacture or own hardware and software. We apply innovative concepts from one industry into others, where appropriate. We offer a both off the shelf, flexible and easy to implement order picking and inventory management solutions as well as tailor-made concepts based on individual needs. We offer the highest-quality products and solutions and want to be known as a reliable partner to our customers in the field of Logistics Automation. Our employees are our most valuable asset, it is their dedication to excellence in what they do, that gives Pcdata its competitive edge. We employ a number of Lean Six Sigma Black belts and certify all our employees to Green Belt level, as we believe in ‘practice what you preach’. Our solutions are field proven and our record speaks for itself. We pride ourselves in the fact there we haven’t had a single customer who hasn’t continued with Pcdata after an initial trial installation. We feel this speaks volumes about our ability to develop reliable solutions that are proven effective in reducing cost and improving accuracy. Being a reliable partner of choice in visual order picking systems like Put-to-Light and Pick-to-Light systems. Offer high-quality, innovative, easy-to-implement and affordable logistics solutions worldwide and stay the global leader of distribution optimization solutions and services for the distribution industry.